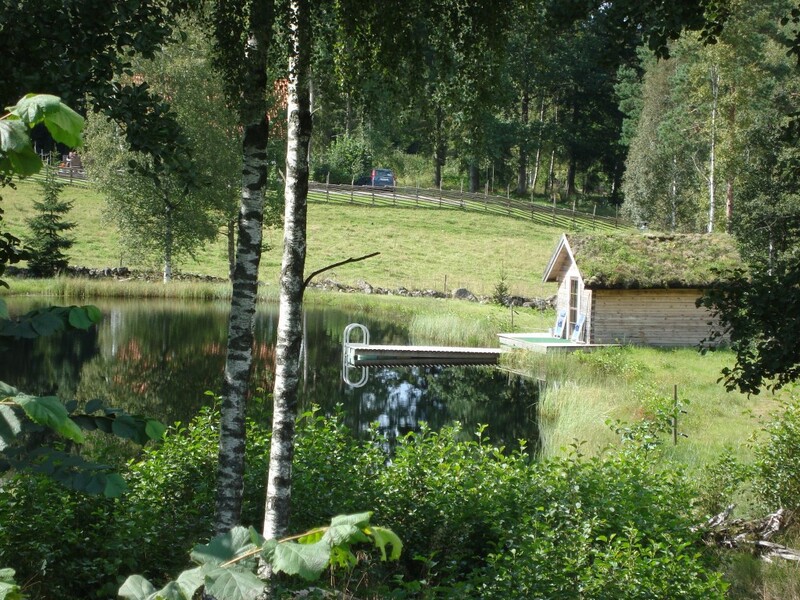 The log house sauna is situated at the water and is wooden fired. After a warm sauna bath take two steps outside and cool off in the pond. Bring your friends for a sauna bath that will not be easily forgotten.